Choi Won-hong is a South Korean actor from 6oceans Entertainment. He is a popular child actor with appearances in several popular dramas such as MBC’s Playful Kiss, SBS’s Rooftop Prince, and even OCN’s popular drama Tunnel. 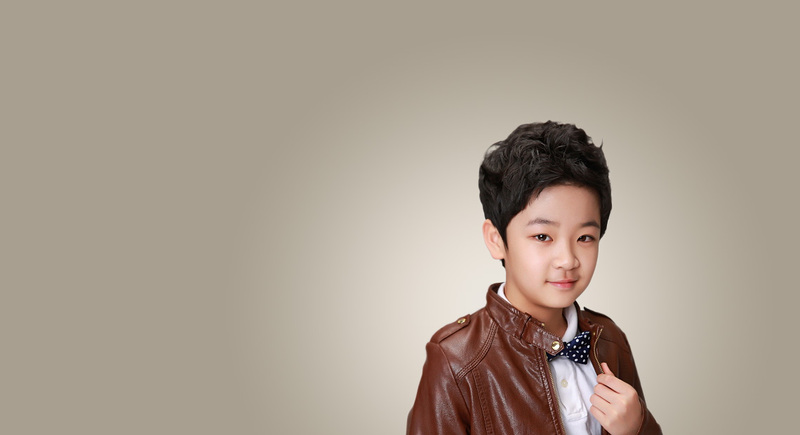 Let’s get to know more about child actor Choi Won-hong. 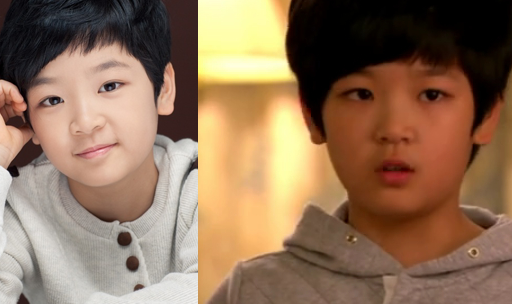 Choi Won-hong began his debut as a child actor in 2006 on KBS’s drama Great Inheritance. Although he was only a supporting character without an important role in that drama, he got another offer to be the character Im Min-Ho on SBS’s drama Love and Hate. Since then, he has played support characters on many dramas. 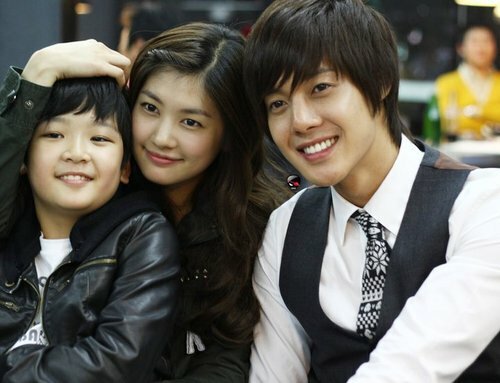 In 2013, he was nominated as Best Young Actor for the 27th KBS Drama Awards for his role as Wang Dae-Bak on Wang’s Family. Although he didn’t win at that time, he is still known as one of the most popular child actors. Choi Won-hong already made appearances in a total of 30 dramas up until 2017. So, here is the list of his drama appearances. Not only active in dramas, Choi Won-hong is also active in movies. Most of the films that he is in are short films. Choi Won-hong has already made appearances in a total of 6 movies up until 2017. He also participated on several kids variety shows. So, here is the list of his movie appearances and his variety show appearances.